Photography is the dominant portrait medium of our time. 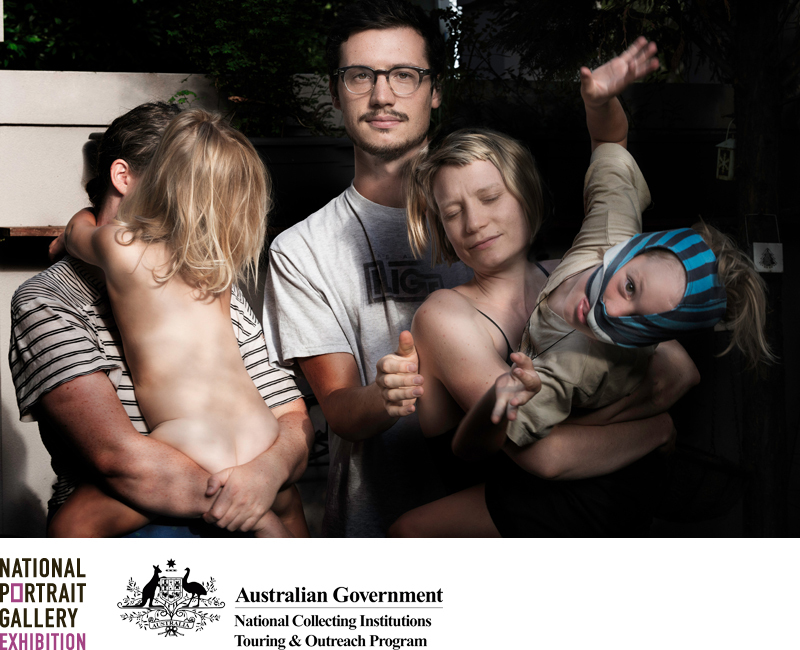 The National Photographic Portrait Prize is an important aspect of the Gallery’s exhibition program, reflecting the distinctive vision of Australia’s aspiring and professional portrait photographers and the unique nature of their subjects. The National Portrait Gallery offered a prize of $30,000 for the most outstanding photographic portrait and this exhibition is a selection from entries. This exhibition tour is supported by the National Collecting Institutions Touring and Outreach Program, an Australian Government program aiming to improve access to the national collections for all Australians.